Book Today & Save Up To $90 off regular rates! 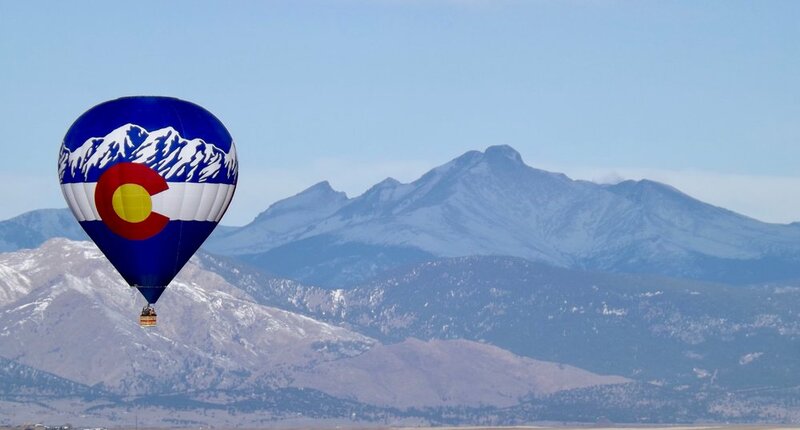 Hot air balloon certificates make the perfect gift for any occasion, celebration, or checking off what's next on the Bucket List. Click here to visit our Gift Certificate page where you can purchase them online or contact our office by calling (303) 469-1243.